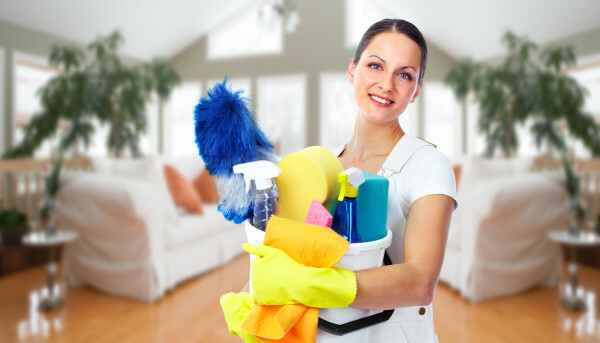 Austin Commercial Cleaning Service is a Austin cleaning company. We will provide your business with dependable and consistent commercial cleaning for an unbeatable price. We custom plan each commercial cleaning package to suit your needs.